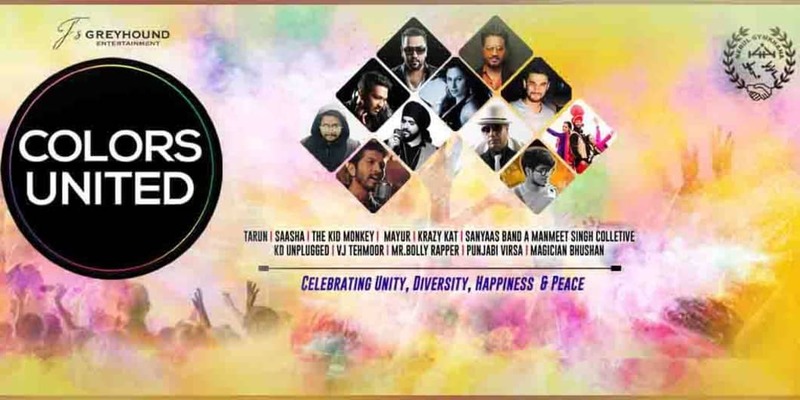 Multi artist stage: Over 5 popular DJ’s , high energy Rapper, full blown Punjabi Dhol Set & A band with over 6 hours of fun. With a spread of cuisines at the food court which includes authentic sweets, chaat counter and main course. 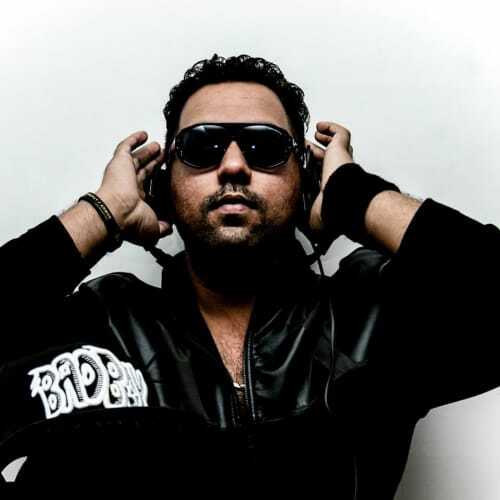 With his Remixing background and knowledge in beats and breaks, TARUN SETHI a.k.a DJ TARUN started at the age of 13. With more than 10 years of experience early on, brings forth a turntable funk incomparable to most run-off-the-mill Dj’s. Words cannot describe his performances, as it must be seen and heard live to be truly appreciated. 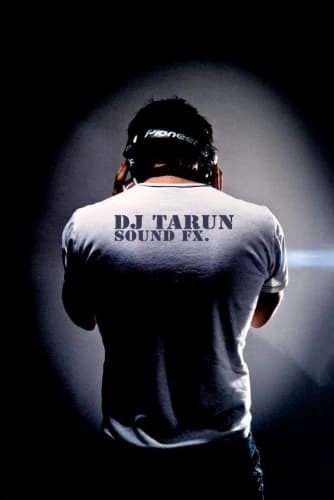 Tarun’s sets are known for creating a stimulating vibe, a progressive mix like no other. 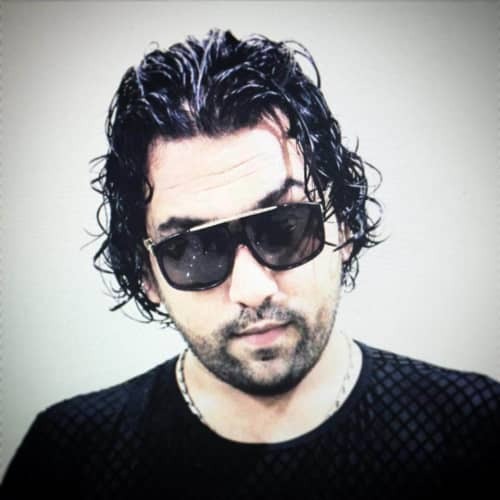 A true master behind the decks and a highly decorated battle DJ for many years, he flawlessly combines the energy and passion of diverse genres of music and has been known to leave the crowd in awe and utter amazement. 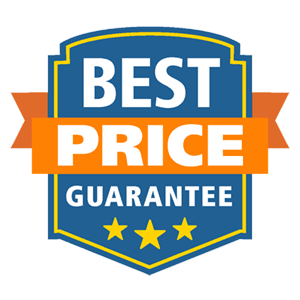 Skills of fusing together the best contemporary hip-hop, party classics, and Bollywood have earned him a place among India’s finest Dj’s in London, even being a mentor to aspiring Dj’s all around he has performed in the most popular nightclubs all over.